Ask for the course you need and we will do a proposal for the solution that fits best for you and your dog. 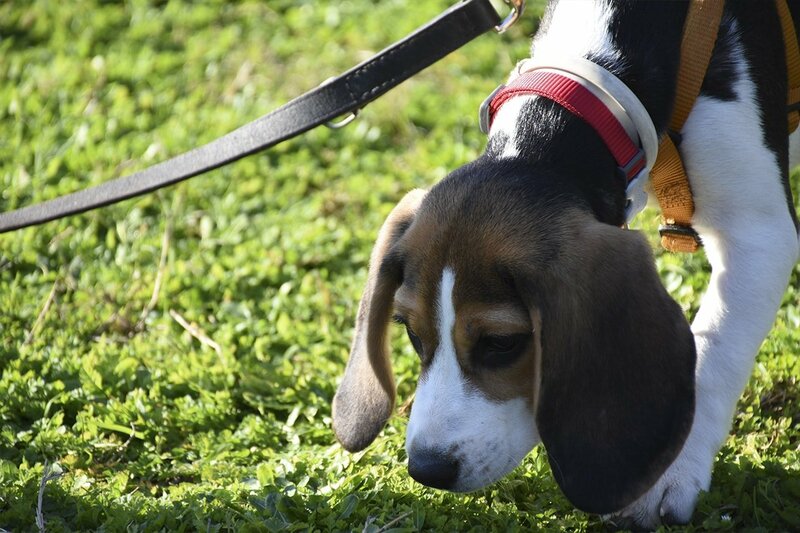 We show and practice playfulness activities for the dogs by using their smelling sense. This is a way to get them having fun and practicing self-control at the same time they increase their self-confidence and the coordination with their guide. With practices and controlled situations we work on the emotional fear control for the dogs, being able to decrease and/or eliminate this way the negative emotional states caused by noises (such as thunderstorms or fireworks), other dogs, other people or whatever it is the reason for their fears. With practices and controlled situations, and always using the required safety measures, we work on the emotional control for the dog with aggressiveness episodes, either towards other dogs and/or other people.